Back from my short break in France with some great memories and a couple of great buys! 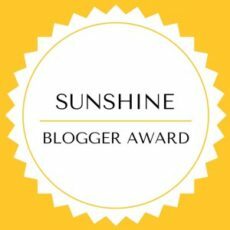 The Sunshine Blogger Award for Frugal Fashion Shopper! The best years of your life? 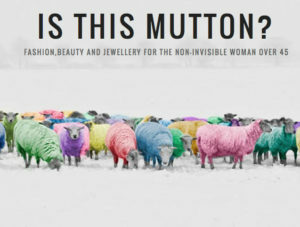 On hats and coats and other things – like painting one’s nails instead of baking! 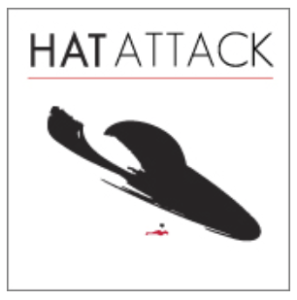 Hatwalk 34 – December 2018. Plus some other stuff so don’t be put off if you don’t like hats!!! 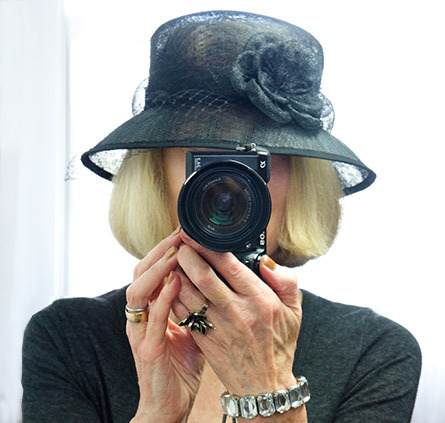 My name is Penny, I am 72 years old and I live in Brighton, East Sussex. My reasons for writing a fashion blog is that I have built up a great wardrobe on very little money mainly because I buy from charity shops. 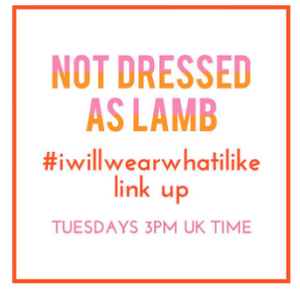 So my blog will feature the clothes I have found since I retired, and the clothes that I continue to find in my local charity shops. From time to time I will also comment on issues around women and ageing. Then type your email address below and click subscribe, to receive my blog every time I post. Thank you so much! 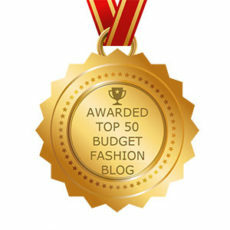 Click below for My Other Blog. 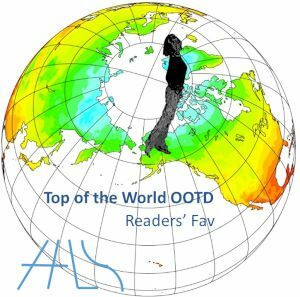 This blog contains essays that look at politics and issues in depth.